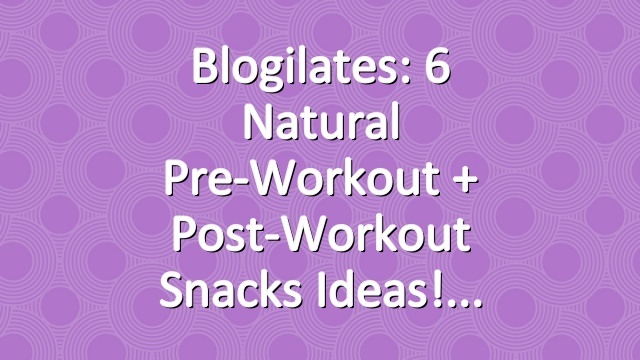 Blogilates: 6 Natural Pre-Workout + Post-Workout Snacks Ideas! Do you ever wonder if you need to be having a pre workout or post workout snack? Is it necessary to eat before and after you exercise to keep those gainz in check!? Well, the truth is – it depends on your body! In this video, we’re going to talk about what types of food you should be eating before and after your workout to fuel you up! Thanks to Sunkist for sponsoring this video! 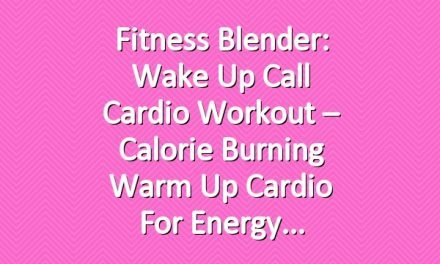 Here are 3 all natural pre-workout snacks that you can eat to give you energy! They are all carb-ilicious! #3. A whole fruit! For example, a banana, an apple, an orange, a grapefruit, a nectarine, some berries. Whateve fruit you like! 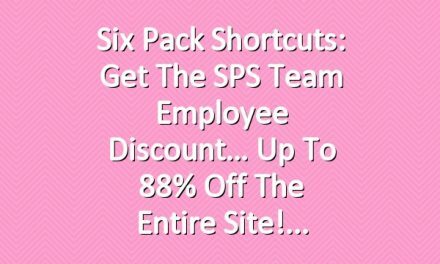 Six Pack Shortcuts: Get The SPS Team Employee Discount… Up To 88% Off The Entire Site! Toneit UP: NEW BIKINI SERIES WORKOUT ~ 12 Minute Booty Burn with Karena!